today I am reviewing must have hair products for the hair: Tangle Teezer and Invisibobble Traceless Hair Ring. 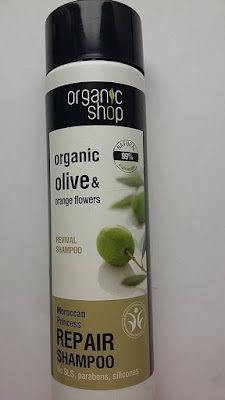 In my opinion every woman should have them because they will improve the condition of the hair almost instantly. The tangle teezer is a great alternative to traditional hair brushes. It does not have the handle, but it will adapt to the shape of your hand. The brush itself is a brilliant invention and a revolution in a hair care. The tangle teezer will comb your hair nice, quickly and without the pulling. The process of combing will be gentle yet effective. It is especially important for those, who like me have thin and delicate hair. This type of hair tangles easily. Especially now, when I have to wear a hat my hair tangles very easy. 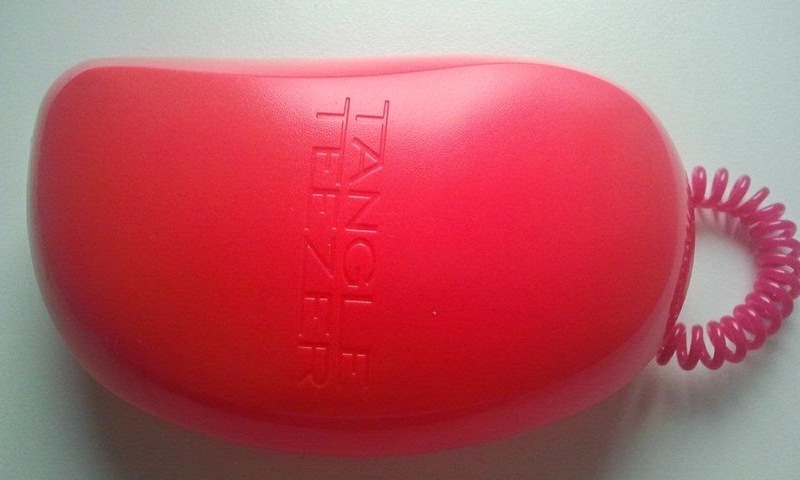 In my opinion Tangle teezer works the best when used on towel dried hair. Tangle teezer works perfectly on children's hair, which is very delicate. Another good thing is that after a long term use I have not noticed any damage to my hair. Tangle teezers are available in many different styles and colours. You can buy tangle original, salon elite or compact styler. Compact styler is the best for the travellings and for the handbag. It won't break when it falls to the floor. 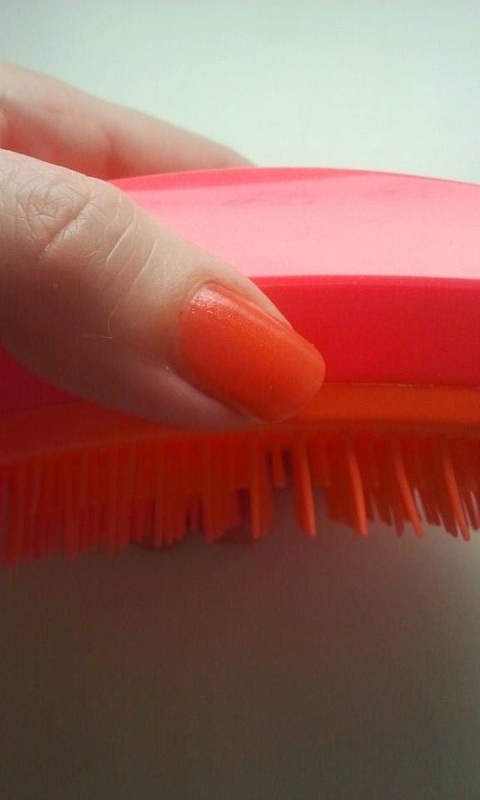 I own Salon Elite tangle teezer in neon pink and orange. The colours are shockingly bright but at least the brush is very easy to find:). Of course you can go for "calmer" option:). Tangle Teezer Salon Elite is a product I would recommend to all of you: women, children and men with long hair. 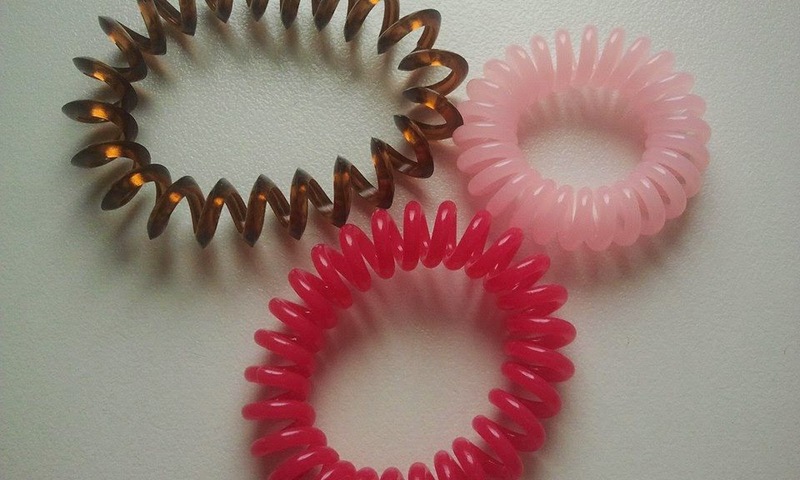 The second product I would like to recommend to everybody is an Invisibobble Traceless Hair Ring. This is a replacement for a traditional hair rubber which may cause a lot of damage to the hair. That was actually my case. The hairdresser could very easily notice the damage from the hair band so when I found an Invisibobble hair ring I was more than happy:). I was extremely happy. 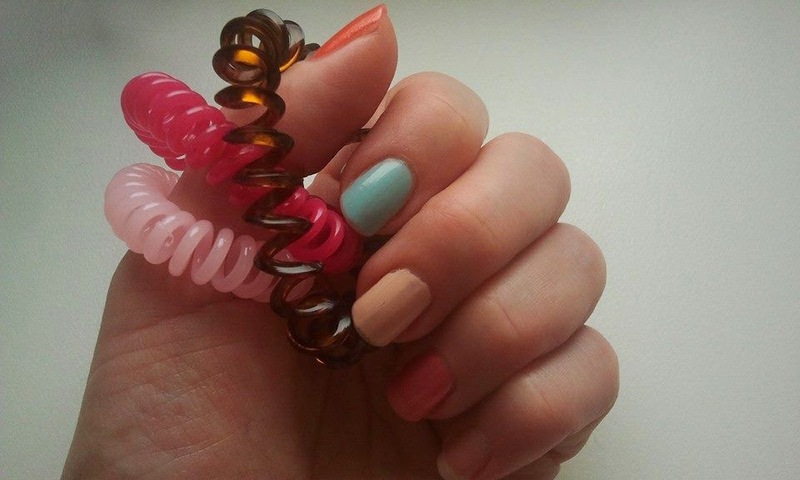 Invisibobble hair ring has kind of a cosmic look and it was apparently inspired by the shape of the telephone cord. Here I will quote the producer because he explains it all in a very clear way: " when the hair ring is wrapped around the hair, it places uneven pressure around the circumference of the ponytail; standard hair rings put even pressure on the hair, leaving an obvious mark. The uneven pressure produced by the Invisibobble allows for the hair to be held strongly in the ponytail without being too tight". The Invisibobbles come in different colours. will last long time. In my case after after about 10 months of everyday's use the Invisibibble has stretched. And although the stretch is irreversible I can still wear it. In other words invisibboble means no hair/scalp pulling, no headaches, no hair damage:). I highly recommend Invisibobble Traceless Hair Rings:).